Poker Flat Recordings welcome Raha Medzhidov to the stable for this exceptional package. Monoplay is Raha's new project, and the Russian producer follows up a run of great projects on labels such as ITech Sound System, Kommunity and Human Resourses with another key release. The result is Anymore - five tracks of deep, techy house music. 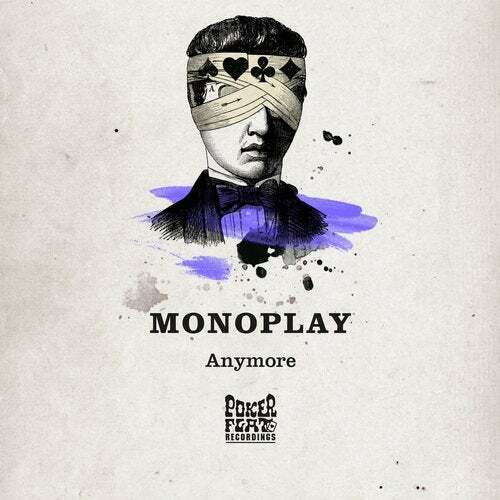 The title track is here in three versions - the original sees Monoplay find a dark, infectious groove via his signature interplay of percussive elements, echo drenched synths and superb vocals by Raha himself. The instrumental version is also included, alongside a killer remix by Manuel Tur. Even more stripped down, Tur's reworking of Anymore is a sleek and deadly weapon sure to cause damage on many dance-floors this year. I Was is a little lighter in vibe yet just as effective - a slinky rhythm and a thick, warm bass accompany Raha's distinctive vocals. Beatport customers can also get I Was as an instrumental version.